Our Equity Finance business primarily focuses on trading Swaps, Stock Loan and Repos in the APAC and European regions to service external clients, interbank counterparts and internal trading desks. We rely primarily on in-house developed systems to make profitable and sustainable income. You will work with front and middle office stakeholders to translate business strategy into clear technical requirements and provide support to business users. You will also be responsible for improving DevOps processes and tooling. You will have the opportunity to input into the solution design and application development of low latency / high availability applications. It is preferable if you have experience of working within a Front Office environment, ideally Equity Finance. Are you an exceptional technologist who excels at coding, problem solving and effective delivery? If so, please apply now! The importance of diversity and inclusion - our long history of success has come from being different. 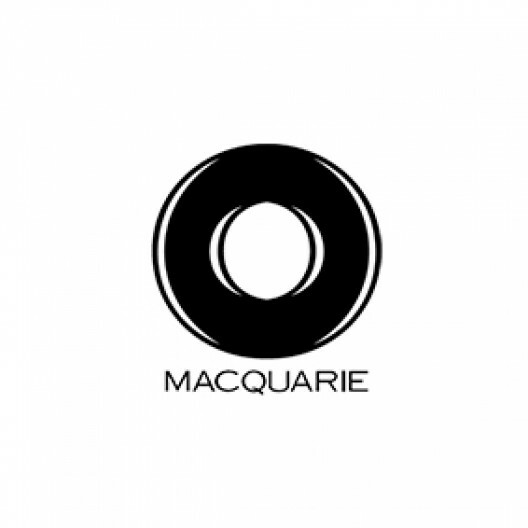 At Macquarie we value the innovation and creativity that diversity of thought brings. The one thing we all have in common is our focus on high performance. If you're capable, motivated and can deliver, we want you on our team.